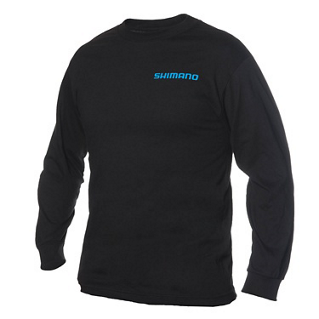 An ultra soft and light cotton tee features the Shimano logo across the chest and on the right sleeve. 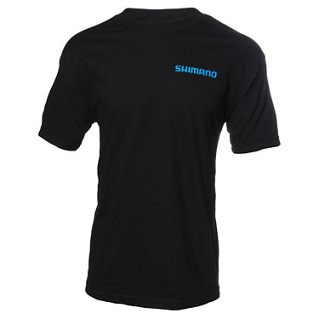 This tee was designed for the angler on or off the water who is proud to display the Shimano brand. Available in multiple colors and sizes. 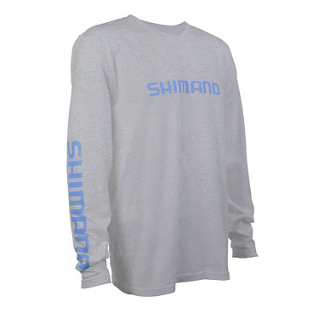 An ultra soft and light long-sleeve cotton tee features the Shimano logo across the chest and on the right sleeve. 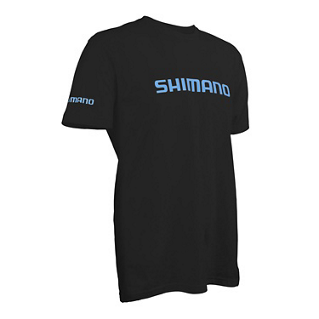 This tee was designed for the angler on or off the water who is proud to display the Shimano brand. Available in multiple colors and sizes. 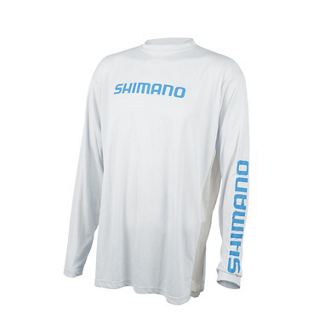 Protect yourself from the elements with this Shimano Short-Sleeve Performance tee. Performance features include UPF +50 for blocking out the sun, anti-microbial treatment helps control odor, and moisture wicking for quick-drying. 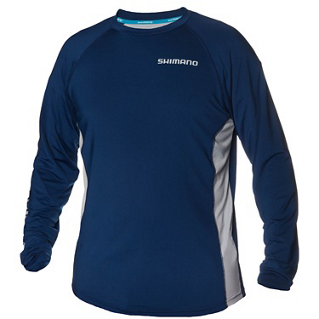 Protect yourself from the elements with this Shimano Long-Sleeve Performance tee. Performance features include UPF +50 for blocking out the sun, anti-microbial treatment helps control odor, and moisture wicking for quick-drying. 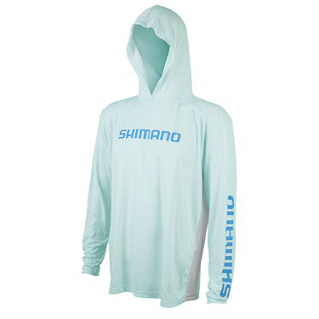 Protect yourself from the elements with this Shimano Long-Sleeve Hooded Performance tee. 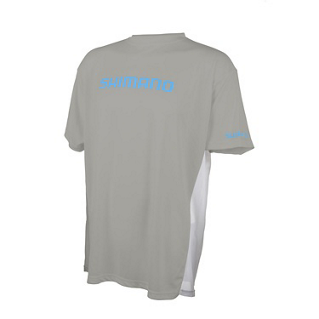 Performance features include UPF +50 for blocking out the sun, anti-microbial treatment helps control odor, and moisture wicking for quick-drying.